Crafting is my escape. 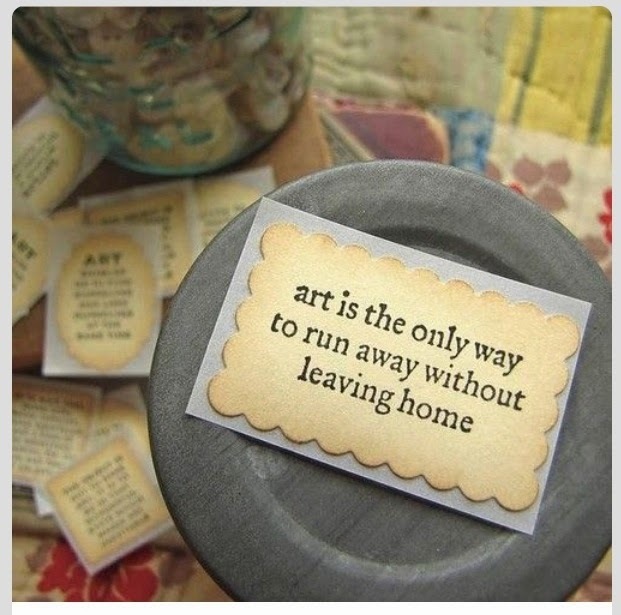 With 6 kids, a hubby, a slew of animals and our busy life... Finding a moment to craft is my mini vacation. So today was an over busy day but I took a moment to craft... So Join Me... Let's run away together.